It is the week of Halloween, and horror movie posters abound. But the real horror is the poster-trend that never seems to die: the infamous floating heads. This trend came to prominence in the age of Walmart DVD shelves. Getting a major celebrity's face to peak above the shelf/rack resulted in favoured sales numbers by various analytics programs. Somehow it started in also infect theatrical releases, and it remains, to this day, the bane of anyone who loves a good piece of key art. These designs always felt a little bit more offensive when they take good design and use of negative space and shoehorn in a large actors face. Thus, I offer your the chilling sight of a sepia-melancholy western vista, where a pick-up truck speeds across the lonely road and fields. 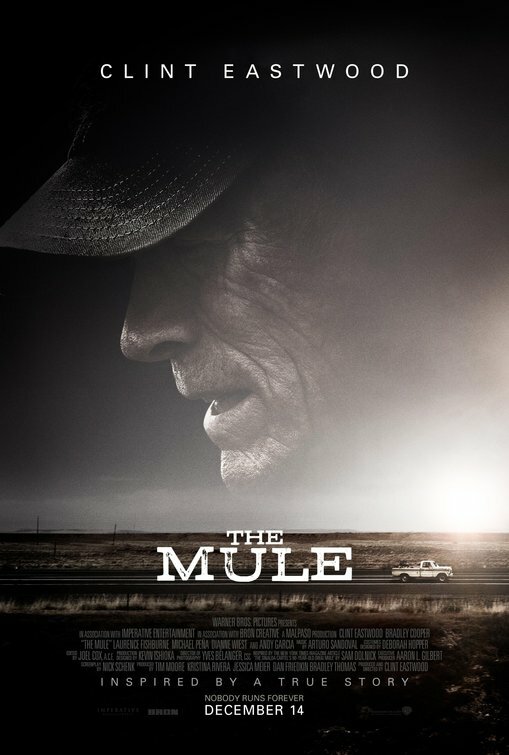 This is for the based-on-a-true-story of a 90 year old drug courier, The Mule. 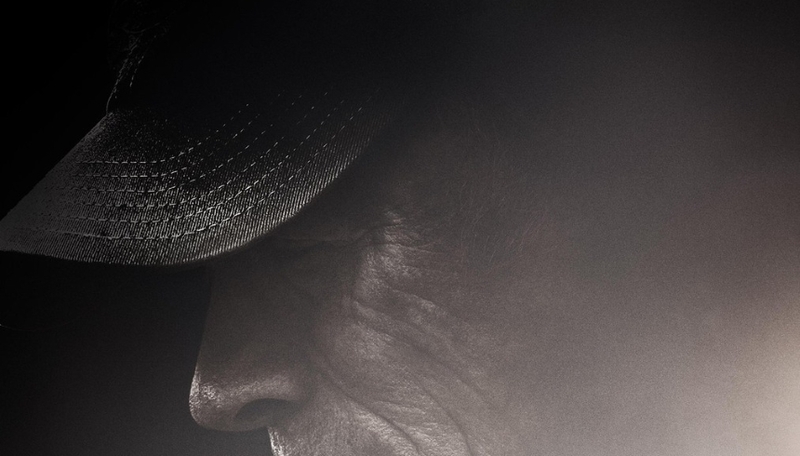 Why is the disembodied director/star Clint Eastwood looking off to the left? 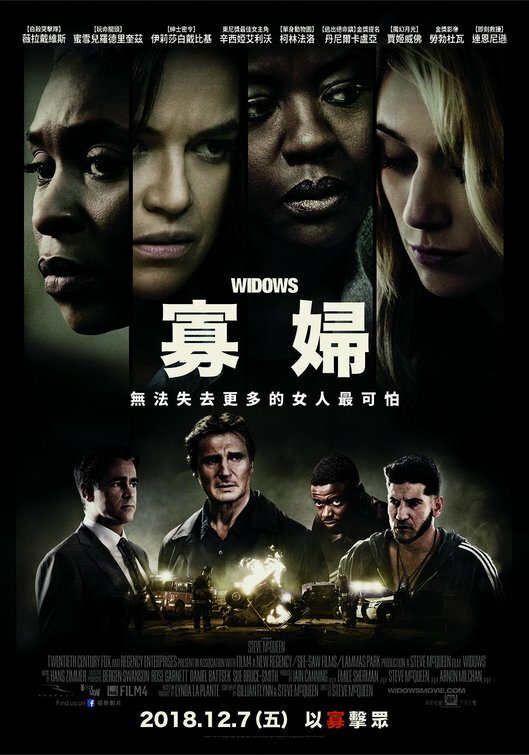 Now take the Chinese (And French) posters for Steve McQueen's Widows. One of the best films of the year, and a director who has a particularly keen eye for framing and staging a scene. And yet, we have floating heads of the eponymous widows, above floating heads of the various men, above the flaming wreck of their getaway van. The film is a savvy and complex piece of pop-entertainment. 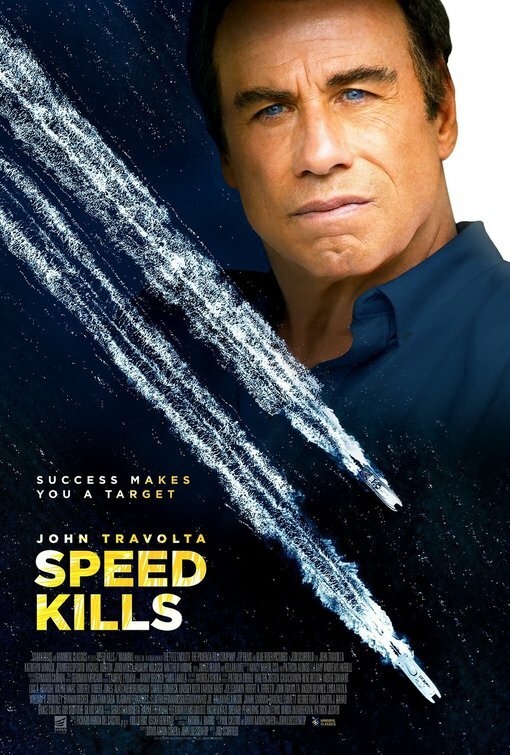 The poster is a lazy, unholy mess. I have only one question as I hide under the sheets shivering: who authorized these posters? Gone is the age of the DVD rack, and physical media sales to rubes who need the comfort of a movie star. One could even argue that the age of the Hollywood star system is coming to an end, as high-concept and the 'Extended Universe' Megafranchise are both king of the multiplex at the moment. And yet here we are, floating heads relentlessly marching forward on key art, like the undead ever shambling onward with little purpose.